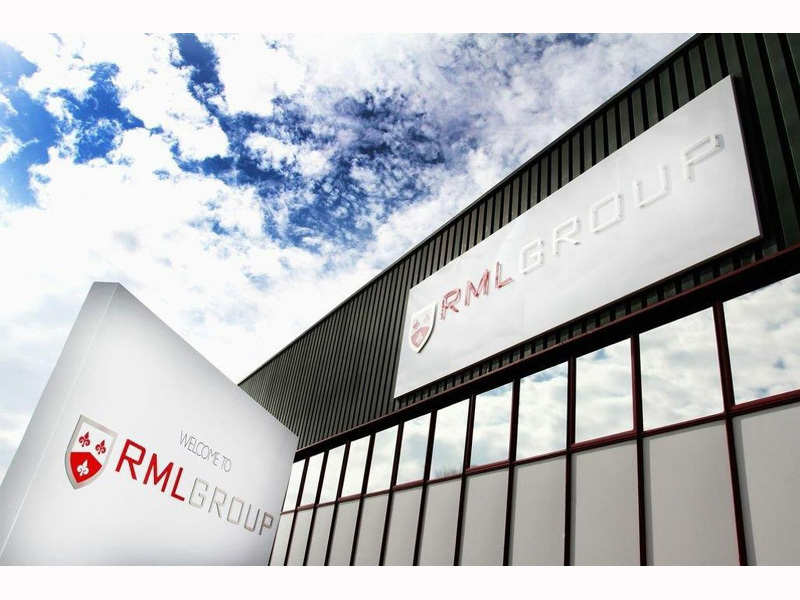 RML Group is a leading high performance engineering company delivering world-class solutions in motorsport and automotive. We now also specialise in EV technology for road and race applications utilising our state of the art energy storage design and manufacturing facility. With a multi award winning racing pedigree, we have applied this success to developing high performance road car derivatives and advanced automotive technology for OEMs.